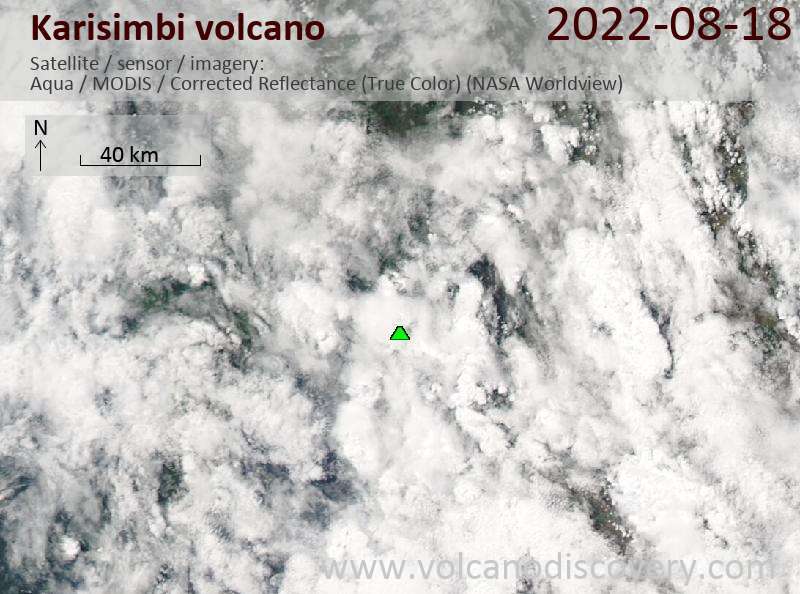 Karisimbi is the highest of the Virunga volcanoes in Central Africa in the border region of Rwanda and DR Congo.  It is the 11th highest mountain of Africa and currently in a dormant stage. There are no confirmed historical eruptions. Its name stems from word "amasimbi" in local Kinyarwanda dialect and means snow. The mountain is believed to be home to spirits and there are many legends associated with it.